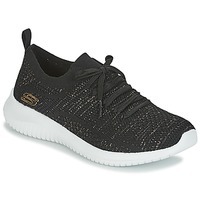 SKECHERS Shoes, Bags, Clothes, Accessories, Sous-vetements - SKECHERS - Free delivery with Spartoo UK ! 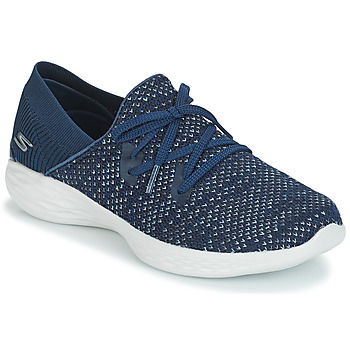 Straight out of California, over the past few years the designer shoe brand Skechers has gained a growing number of fans worldwide. 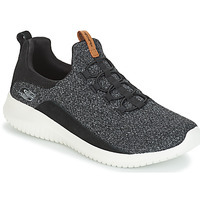 The brand offers a line of men's shoes, women's shoes and children's shoes that are very comfortable, practical, and well made. 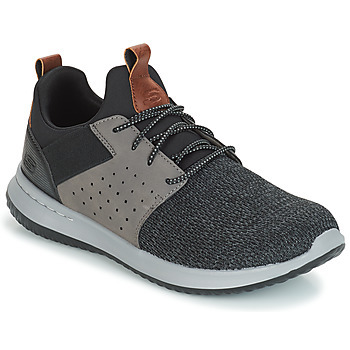 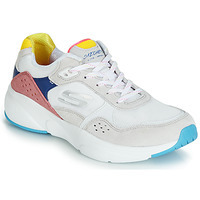 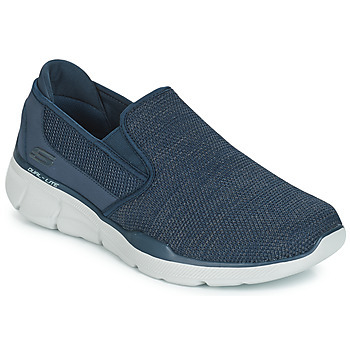 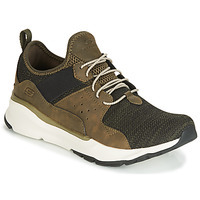 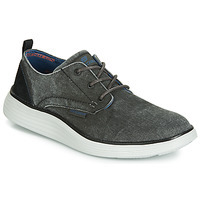 Skechers shoes are casual and their trainers go great with urban wardrobes. 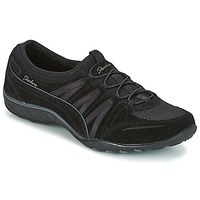 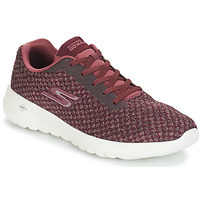 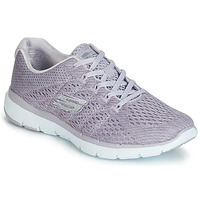 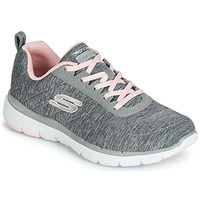 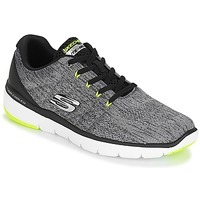 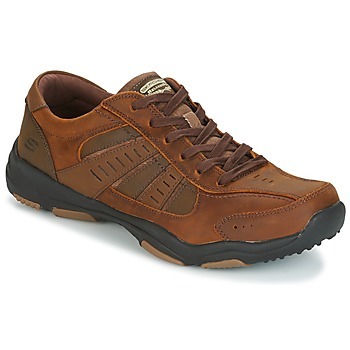 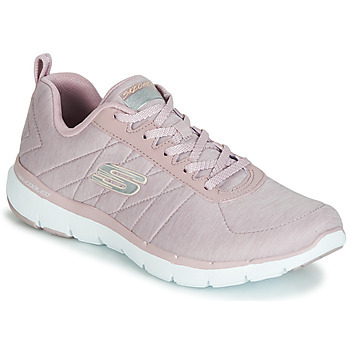 Spartoo UK has all the latest models that you are looking for, like Skechers Go Walk! 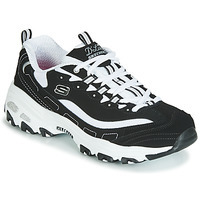 Your whole family will love wearing them! 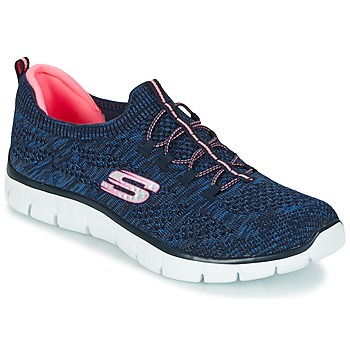 Like all the leading brands in terms of sportswear and sneakers, Skechers trainers and high tops have made their way into the world of fashion. 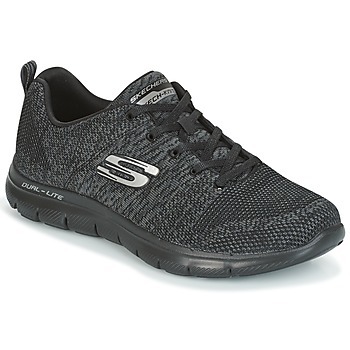 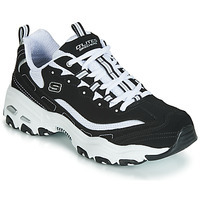 Skechers shoes are very stylish the world over! 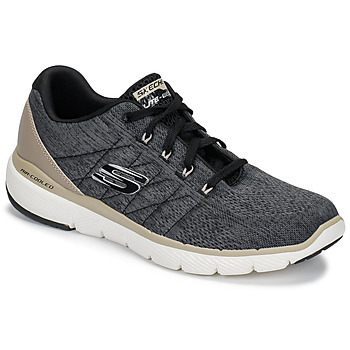 Get into the trainer fashion trend and treat yourself to a new pair of sneakers that you can wear for any occasion for total comfort. Find great deals on shoes on sale that are affordable and trendy are available on Spartoo.co.uk. 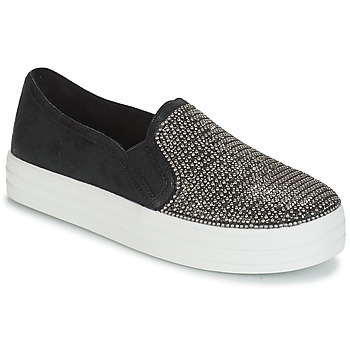 Find numerous designer shoes each one more trendy than the last with Skechers, and other designer models like Reebok Classic and Nike Cortez. 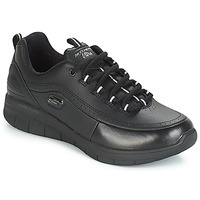 And as always delivery and returns are free!